 If you are looking for a quiet place to stay that is only 20 meters from the sea, away from the hustle and bustle of everyday life, this is the place to be. It is located in a small Ljubljeva bay in Middle Dalmatia. Villa Sine is a spacious and modernly furnished 3 floor villa with 3 apartments overlooking the Adriatic Sea. 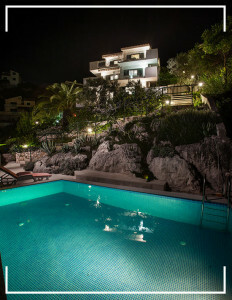 It can accommodate 12 guests in 6 bedrooms and has a private pool. 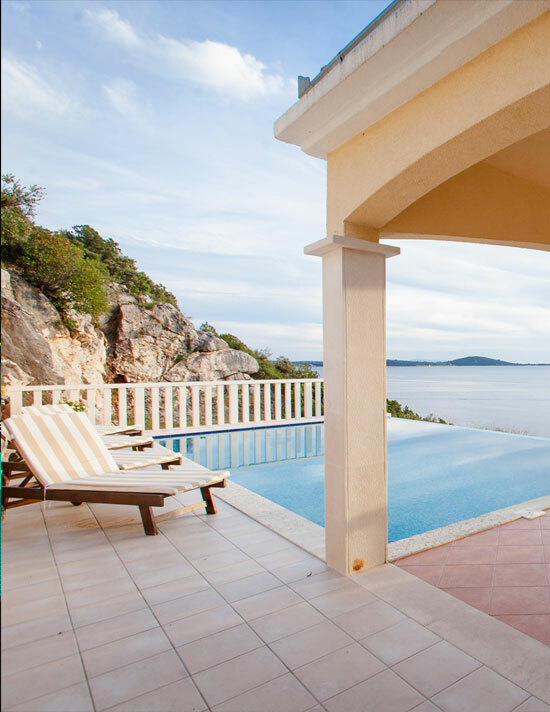 This spacious three bedroom villa is ideal for 7 guests and is located in a small Ljubljeva bay in central Dalmatia. Luxurious Villa Vese offers spectacular sea views and is an ideal getaway offering its guests complete privacy. Featuring a large, exclusive private pool, it provides relaxing retreat from everyday life. Copyright © 2015 CROAPP digital.marketing. All rights reserved.